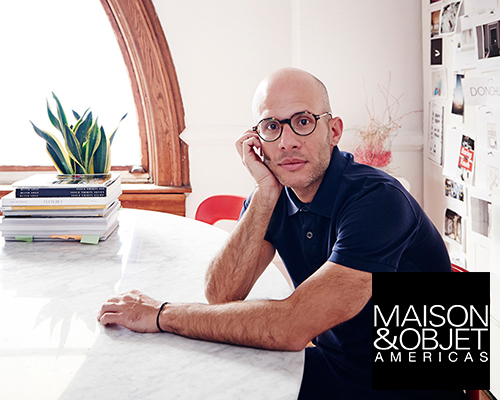 rafael de cárdenas is a designer and founder of architecture at large, a multi-disciplinary practice based in new york city and working globally. the studio provide services within architecture and interiors, art advisory, furniture design and brand development on commercial and residential projects. 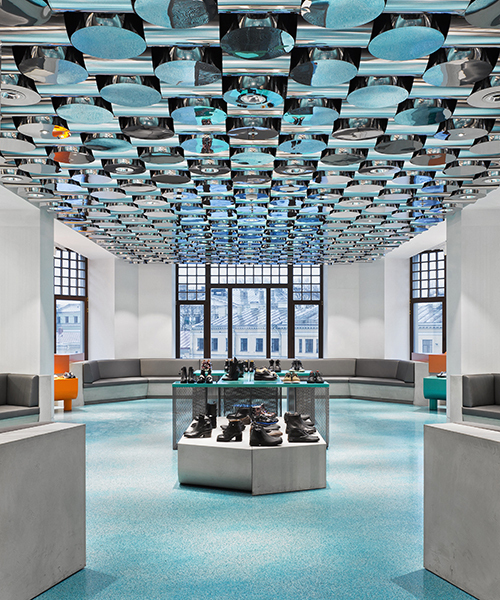 on the third floor of the 30,000 square foot department store in the center of st. petersburg, RDC/AAL has realized the interor scheme in a punchy palette of green, orange and blue. 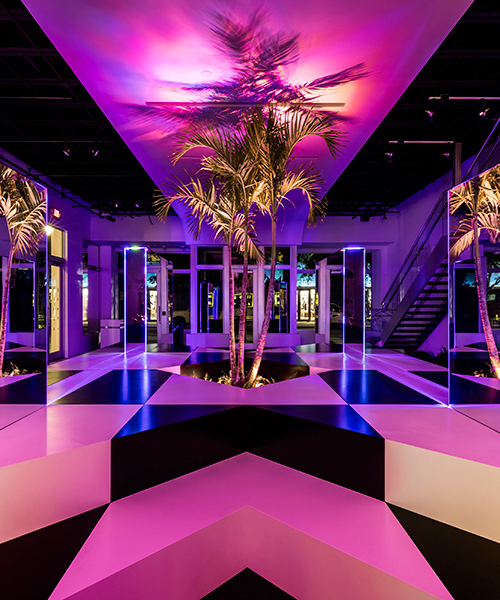 during maison&objet americas, the 2016 designer of the year has created a tropical lounge featuring custom-designed furniture and a labyrinth of mirrors and palms. 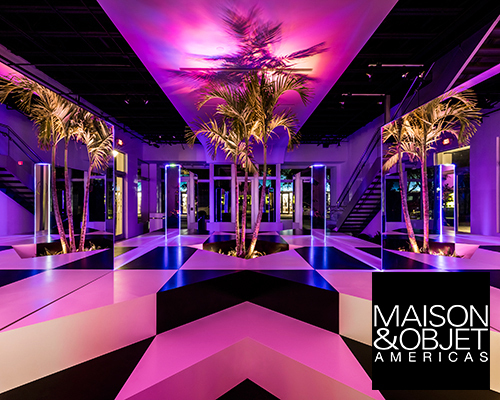 new york based architect and designer rafael de cárdenas has been announced as maison&objet americas designer of the year 2016. 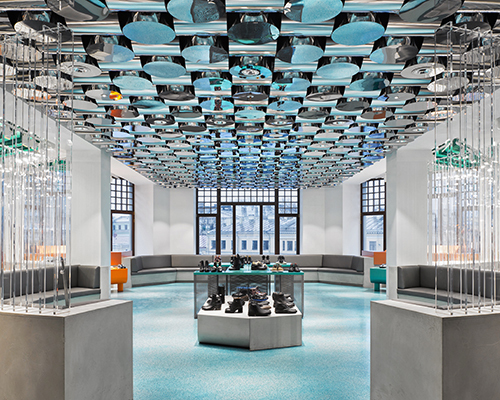 45 grand is NIKE’s exclusive new york fitness studio in soho new york designed by architect rafael de cárdenas and creative director, jen brill. 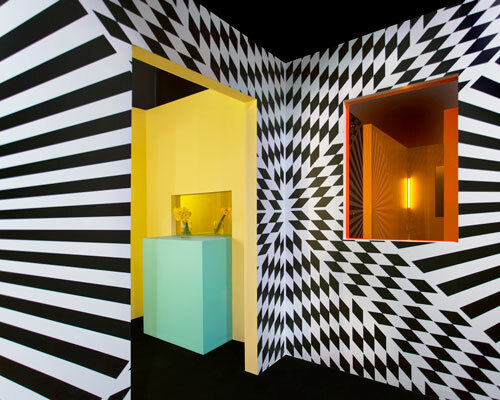 italian modernism mingles with an unexpected mix of materials in a futuristic, surreal environment housing the jewelry designer's full collection. 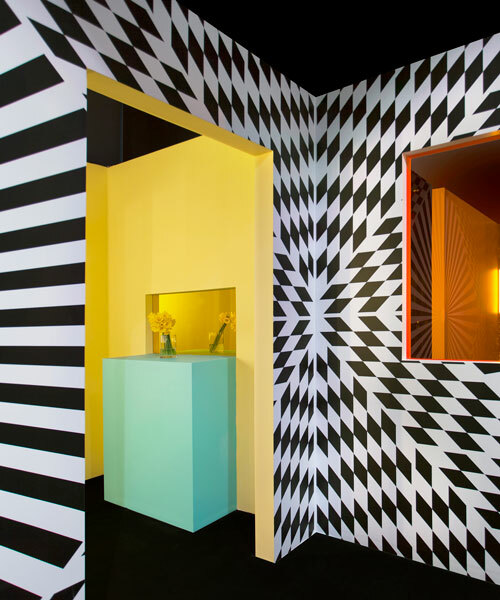 each of the objects are composed from a set of geometrical relationships - cubes fastened by triangular or semi-circular forms - that both act as decorative and structural elements.